Landal Wirfttal holiday park is located in the Volcanic Eifel, whose landscape is characterised by deep crater lakes of extinct volcanoes, gentle hills and half-timbered villages. The surrounding area is an ideal holiday destination for hikers and nature lovers. 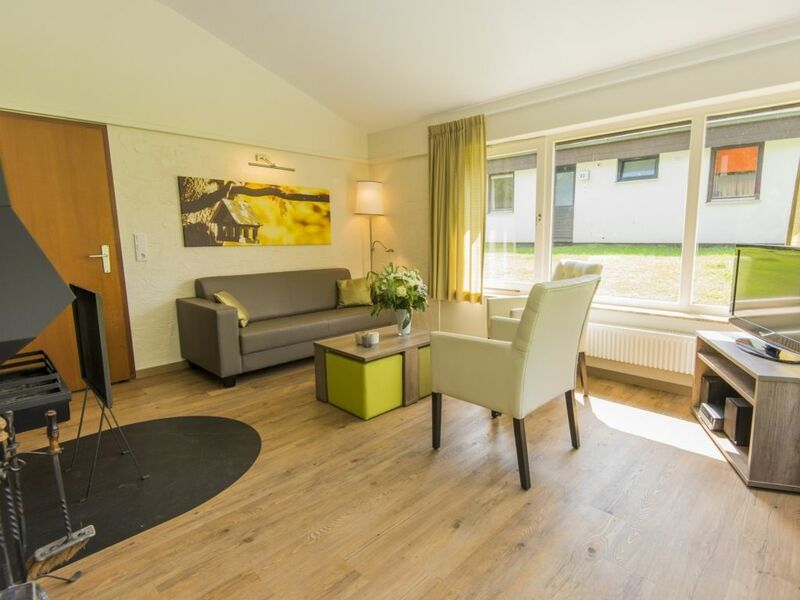 The holiday park is only a 10-minute walk from the health resort of Stadtkyll, located in the ‘Oberes Kylltal’ recreation area. The 209 cottages of Landal Wirfttal lie in an area of dense coniferous woodland, while the park centre and its attached campsite, which boasts approx. 155 pitches and 4 wood lodges, are located in the valley. The park features a restaurant, an indoor pool and a recreational lake. The swimming pool is closed from December 2nd until December 9th, 2019.